We specialise in the avoidance, management, preparation, evaluation, analysis and defence of all aspects of construction claims including claims for extensions of time, prolongation, disruption, loss and expense or the recovery of disputed variations. Some of the biggest and best-known names in the industry trust and rely on our claims consultancy to assist their projects across a wide range of construction and engineering sectors, all around the world. Our team of construction professionals, many of whom are dual qualified, analyse the contractual, technical and financial position of any construction claim. We deliver an objective assessment of the strengths and weaknesses of the position adopted, then provide advice on the best strategy for negotiation and achieving a positive, cost-effective settlement. We are experienced in advising on construction claims under specialist and bespoke contracts, as well as under all of the major standard forms including the JCT and NEC suites of contracts, PPC, IChemE and FIDIC; we also identify and produce robust claims for common-law breach of contract. As claim specialists, we produce high quality, fully particularised claim submissions complete with supporting appendices of evidence, contractual argument and identification of the causes of the claim and their consequential effect on the project. We develop robust critical path analyses and logical analysis of quantum, supporting each position with the appropriate level of evidence required. 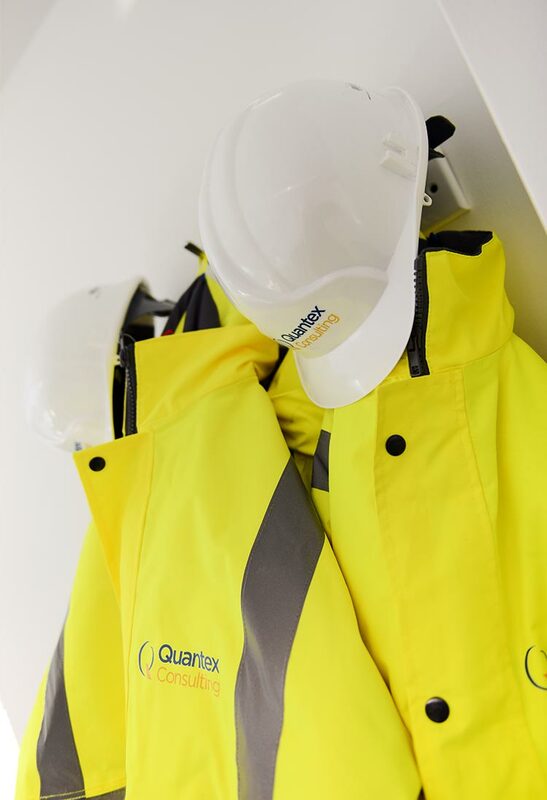 We have a proven track record in developing, defending, negotiating and successfully resolving contractual and commercial claims for time, additional costs, loss and/or expense, quantum meruit and/or general damages.